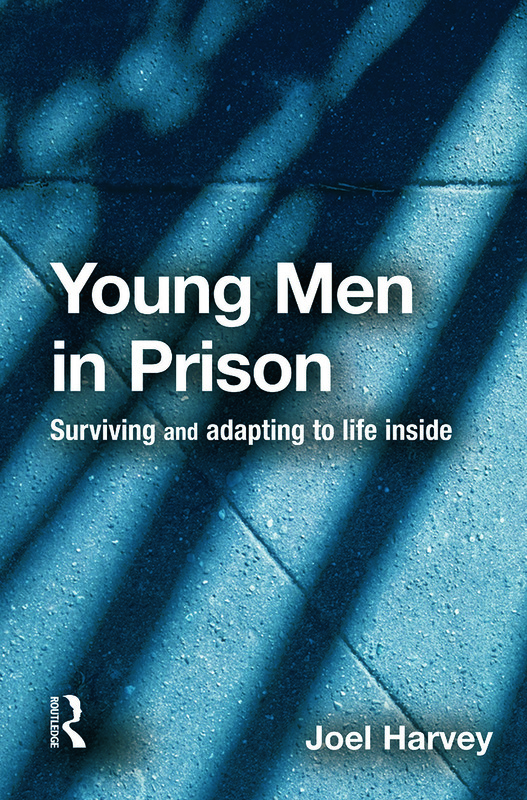 This book examines how young men between the ages of 18 and 21 make the transition to prison life and how they adapt practically, socially and psychologically. Based on extensive research in Feltham Young Offenders Institution, this book examines in particular the role of social support, both inside and outside prison, in relation to their adaptation, along with the constructs of trust, locus of control, and safety. It concentrates both on the successful adaptation to prison life and on the experience of individuals who have difficulties in adapting; it pays special attention to those who harm themselves whilst in prison. It is the first study to provide an in-depth account of the psycho-social experience of imprisonment for young adults. Understanding this early stage of imprisonment is of major importance to policy makers and practitioners in the light of the fact that up to a half of completed suicides occur within the first month in prison.